It’s been a long time since Devialet set the audio world on its axis, creating a product that sounds fantastic, yet looks as it should be on display at MOMA. Or perhaps in this case, the Louvre. 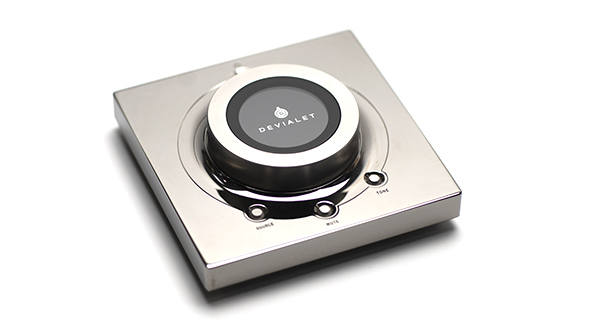 Since Devialet, “lifestyle” is no longer an unmentionable word in high end audio. Like any classic, the design has to be something you never tire of. Consider that box checked. The new Devialet Expert Pro looks as fresh as it did eight years ago when we reviewed the original. This beautifully polished box is stunning, whether you place it on a table, hang it on the wall, or give it its own enclave. This is industrial art at its finest. You should not hide it. Devialet offers the Expert Pro in three versions. The 140 we have here at $6,490, the 220 at $9,990 and the 250 at $18,990. As with past models, all three offer incredibly similar sonics because of the circuit topology (more about that later), and all can be used as monoblock or even multi-amplifier configurations, making them incredibly flexible. 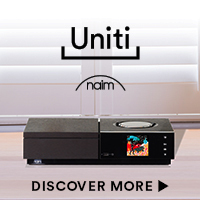 Moving up the scale brings more inputs, and still more flexibility, with the two top models having a more advanced MM/MC phonostage, allowing more precise adjustment for your phono cartridge. All Devialet models digitize the incoming analog signal to 24/192, and if you choose the optional ($490) preamp out option, you can use the Expert Pro 140 to digitize your LP collection. Pretty cool. The two other models offer this as standard. Where Devialet’s new technologies have reduced noise and distortion close to theoretical limits, they haven’t scrimped on musicality – their products sound great. They have over 100 patents, so this is not a rehash of old concepts. If you haven’t tried it, Devialet provides the most sensory engaging remote control experience in the world of high end audio. It’s unconventional, oversized, square shape, with a massive dial and four strategically placed function buttons is almost decadent to use. Everyone that’s ever had one of these dropped in their hand freaks out at the smooth, silky operation it delivers. And it helps you access the tone controls! That’s right. The Expert Pro has a pair of tone controls that you can custom tailor to your system and speakers via the Devialet configurator. Argue you will, but when none of your audiophile buddies are looking, you’re gonna be trying them out. I guarantee it. This is a big part of what makes Devialet products so awesome. Upgrades are a quick firmware update away, as are changes in functionality. You can easily set the parameters for the phono stage, crossover points, tone controls and whether you want to use your amplifier in a stereo, mono, or multiple amplifier configuration. Once you’ve registered your Expert Pro, all of these changes are available from the Devialet website and can be transferred to your unit via an SD card. Being that the Expert Pro works as a wireless streamer, we remain surprised that Devialet does not allow the changes to be made over the web, or like a current PC, just allow you to automatically make firmware updates. Though the SD card seems a little bit old school in 2019, it works well and is straightforward in operation. Devialet has created a system called SAM that optimizes the amplification to the low frequency parameters of your speakers, providing the best combination of bass extension, yet restricting maximum cone movement so you can’t damage your speakers when playing loud. 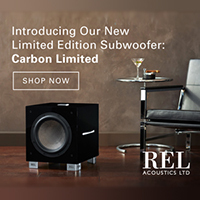 I suspect this is similar to what they use in their Phantom speakers, which seem like no matter how hard you play them, they do not seem to run up against the excursion limits of the drivers. With my early Devialet, I had excellent results with SAM on a few speakers, so it was exciting to see how many more speakers have been added to the list – nearly 100 now. Even without SAM, the 140 really grips the big woofer cones of the Focal Stella Utopia Ems with authority. 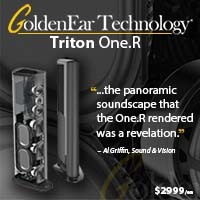 If you like bass heavy music, you will adore this amplifier. Staying as purely French as can be, I began my listening streaming Qobuz via ROON with Jean-Michel Jarre’s Zoolook. Fantastic. 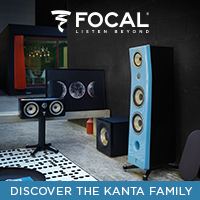 Yet with SAM in place, the 140 watts per channel that the Expert Pro delivers into the 94db/1-watt Focals provides bottomless dynamic range. Grooving on electronica favorites from Kraftwerk and Aphex Twin shake the windows, walls and even the dishes in the kitchen! This is big fun. Best of all, it’s big fun in a completely understated, stylish way. 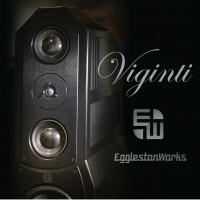 The other speakers in my collection deliver equally fantastic results. The Expert Pro has no problem driving my power hungry Magnepan Tympanis, and it even sounds lovely through a vintage pair of JBL L-100s, though there is no SAM profile for these. Devialet’s unique amplifier topology (read more about it on the Devialet site here https://www.devialet.com/en-us/expert-pro-hybrid-amplification/) combines a class A front end/driver stage in parallel with a class D output stage. Devialet claims it combines the best of both worlds and the result is more musical than any class D amplifier we’ve ever taken for a test drive. 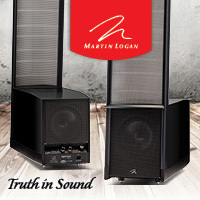 It’s incredibly low level of distortion, and high linearity makes for a clean, crisp sound that is never fatiguing. Difficult as it is to try and describe tonality, the level of tonal saturation that the Devialet provides is not quite as high as a full class A amplifier like Pass or Luxman, yet it is higher (i.e. 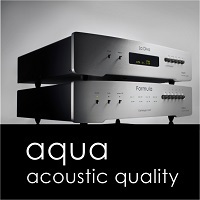 warmer in overall sound and tone) than say a Bryston or Simaudio amplifier. 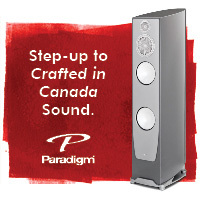 This is always a very personal choice with many variables, so your ultimate taste and speakers will determine the end result. That being said, we did not find a single pair of speakers that did not produce pleasing sound with the Devialet. 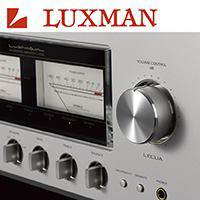 Another interesting aspect of the Expert Pro is that it was more impervious to cable changes than most amplifiers we’ve used, making it all the more user friendly. 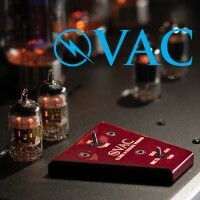 I suspect the low .001 ohm output impedance and damping factor of 8000 is a major contributor to this. The last thing you probably want with a hifi system this elegant, is a massive loom of wires exiting the rear panel. Devialet has you covered, literally, a matching cover that slips on the back of the chassis, covers all of the cables, looking incredibly slick in the process. Due to the low height, slim form factor, we suggest getting speaker cables that use banana plugs, at least on the ends that connect to your Devialet. 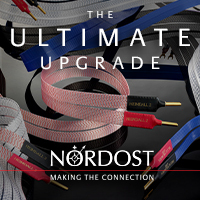 They do offer 5-way binding posts, but you’re going to have a hell of a time connecting speaker cables with any girth at all. Thanks to the differential design of the Expert Pro phonostage, Devialet claims that the grounding wire is a thing of the past and we concur, though it does seem kind of weird to not use the grounding wire anymore. Unless you have a Rega table that is. Long time analog enthusiasts might wrinkle their noses at the thought of their precious analog signal being upsampled to digital bits, but the ADC converters used are first rate and we never found ourselves longing for an all analog signal chain. Again, considering the Devialet’s price, we highly doubt you will be able to find an all analog phonostage, DAC, streamer, full function preamplifier, (with tone controls!!) 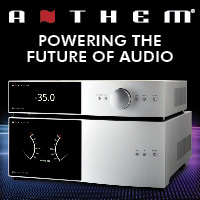 140 watt per channel power amplifier and all the cables to connect it for even double this price. Give it a try! The DAC/streamer section of the Devialet is equally exciting, decoding files up to 32/192 and DSD 64. The only thing not supported is MQA. Being a Roon endpoint, with access to Qobuz, there are so many high res files to stream, that I can’t imagine this being a deal breaker for that many. All inputs work very well, but we prefer the Ethernet connection, and this was the way all test listening was done, streaming regular and high res files from both Tidal and Qobuz. 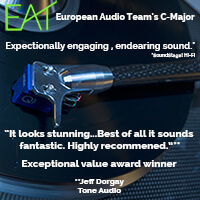 The Devialet Expert Pro 140 is truly without flaw in our opinion. 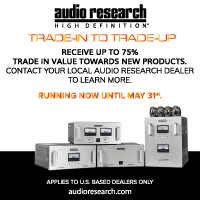 If you love music, high quality sound reproduction and don’t want a massive rack full of gear to stare at, there’s no better choice. If you can believe it, the Expert Pro 140 sounds even better than it looks, is incredibly easy to set up and operate, and is virtually future proof. Now that Devialet has been in the market place for nearly a decade, their reliability has proven to be world class, and this is another one of those special components that almost never shows up in the secondary marketplace. You’re going to have to head to a dealer and buy a new one folks! I not only give the Expert Pro 140 an Exceptional Value Award, I give it my highest personal recommendation as well. Our industry needs more of this. Please.